today IAMX released their long awaited 2nd single from their recent album “Volatile Times”. Beauties and secret lovers go and spread the word about BERNADETTE. Show it to your family and friends and make them go and spread the word too. 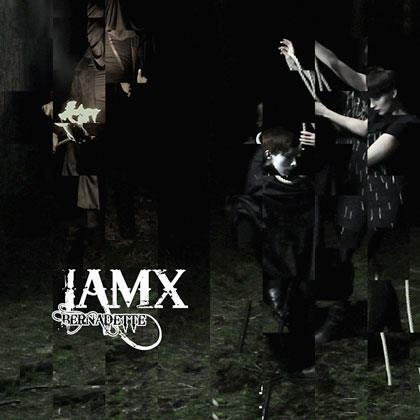 And don´t forget to purchase the audio tracks and videos at IAMX.eu if you like Bernadette. Powered by WordPress v 3.8.1. Page in 0,304 seconds.